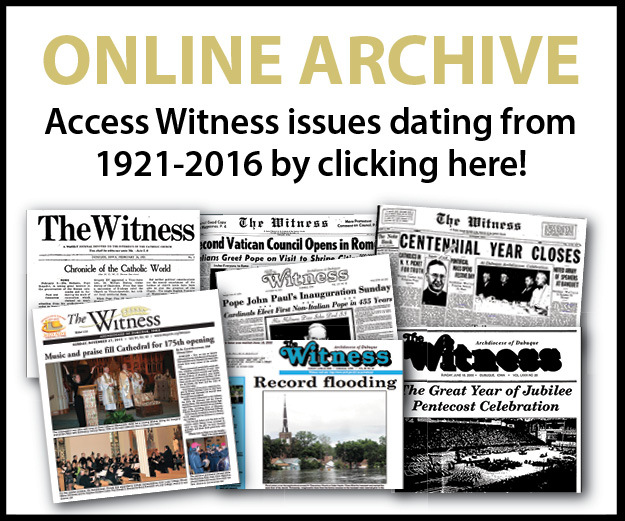 The 500th anniversary of the start of the Protestant Reformation occurred recently, on Oct. 31. While the past 500 years have brought some healing and progress towards reunification between Catholics and Protestants, division still remains; and nowhere is this division felt more deeply than in the family. 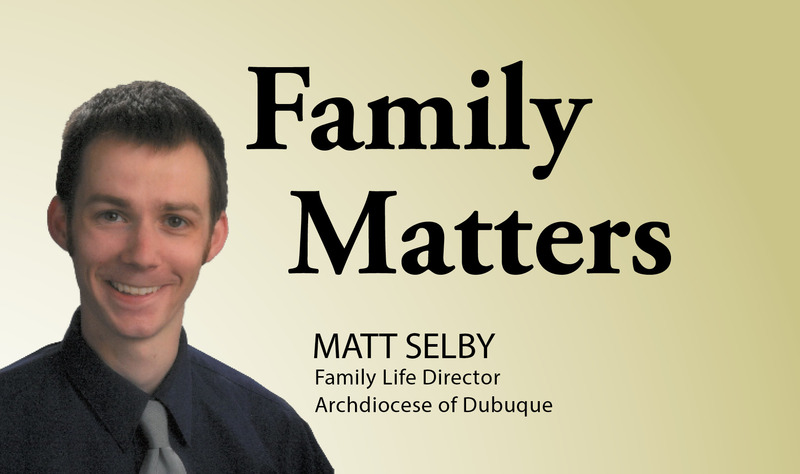 Differences in faith can cause serious family friction, especially during the upcoming holidays when families gather and religious traditions are a focal point. 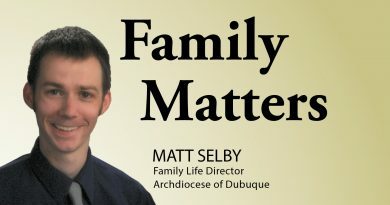 Maybe you and your spouse practice different faiths; maybe you have adult children who have fallen away from the Catholic faith and are practicing another faith (or no faith at all); maybe a sibling, niece or nephew, or godchild does not practice the Catholic faith; or maybe, like me, you’re a convert to the Catholic faith, and so the family you were raised in practices a different faith (I was raised as an evangelical Protestant). Whatever differences in faith you experience in your family, when tensions rise, you may be struggling with how to deal with the division. As a general rule, we should celebrate the common ground, not the division. In regards to the 500th anniversary of the Protestant Reformation, for example, I find it problematic to “celebrate” this event. Whether you’re Catholic or Protes­tant, it’s a celebration of division in the church. It would be like celebrating the anniversary of a divorce. Wrongs may have been committed on both sides which led to the division, but that doesn’t mean we should celebrate the fact that division was the end result. Scripture is clear that Jesus desires unity for his church. On the night before he was crucified, Jesus prayed intensely in the Garden of Gethsemane for his followers and those who would believe in him through their testimony (i.e. all Christians, including us today). His prayer to the Father was “that they may all be one, as you, Father, are in me and I in you” (John 17:21). There is no more perfect unity than the Trinity! Unfortunately, we are a far cry from that degree of unity among Christians today. But if that is Jesus’ desire and prayer, it should be ours too. Let us, therefore, pursue unity in our domestic churches (i.e. our families) and in the universal church. Consider the following practical tips for working toward unity and addressing differences in faith in your family. First, take the issues to prayer and entrust them to the Lord. Recognize that you can’t solve the division on your own because you can’t change someone else’s heart. Ask the Holy Spirit to guide you and be at work in your relationship with your family member. Fasting and offering up suffering on behalf of that person are additional ways to intercede for them. Second, do your best to witness positively to the Catholic faith through your lifestyle. Strive to always act with unconditional love, keeping in mind the other person’s best interest. Third, know your Catholic faith and be able to articulate not only what you believe as a Catholic but also why you believe it. You don’t need to have all the answers but, when challenged, know where to find the answers to criticisms or questions about the Catholic faith. Furthermore, don’t dismiss any objections the other person brings up about the Catholic faith, but respond in a humble and charitable way. Fourth, always listen first and then respond. It would be wise to follow the words of St. James in his epistle: “Be quick to hear, slow to speak, slow to anger” (James 1:19). Fifth, propose but don’t impose your faith. Don’t try to proselytize your family. 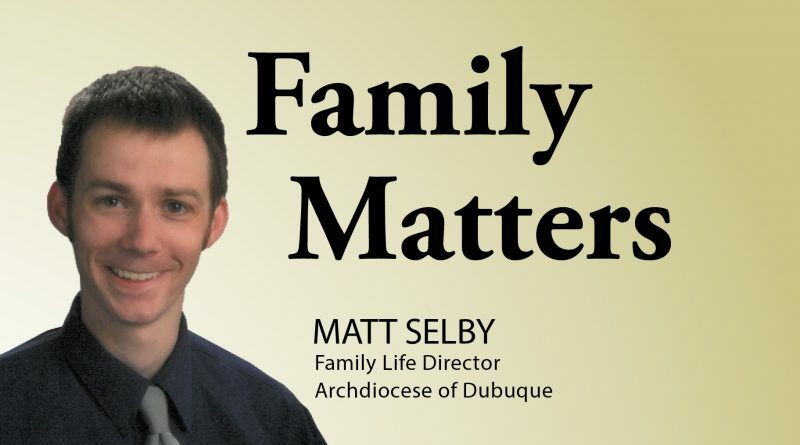 Witness to the faith and evangelize, but don’t treat your family members as your conversion project, and don’t nag them about the fact that they aren’t practicing the Catholic faith. Rather, be inviting and plant seeds of faith when opportunities arise. Sixth, avoid heated arguments. Don’t let your emotions (which can be high in family feuds) be in the driver’s seat. Always strive to stay calm and keep the dialogue respectful and civil. Finally, be willing to say you’re sorry and offer forgiveness in order to experience reconciliation when hurtful things have been said or done. Always focus on maintaining good, healthy relationships built on unconditional love so open communication and trust may be maintained. May the 500th anniversary of the start of the Protestant Reformation and the upcoming holidays be occasions for fostering fruitful dialogue between those of different faiths, especially in our families.